Braun Intertec is an industry leader in performing special inspections on construction-related projects. Our special inspectors maintain ICC certification in areas such as concrete reinforcement, masonry, structural steel, welding, bolting, and fireproofing. 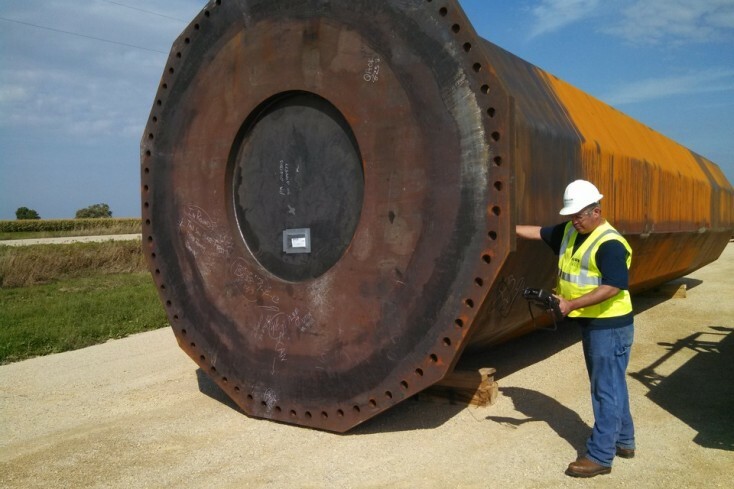 Our certified inspectors provide both fabrication shop and erection observations in accordance with approved drawings and project specifications.